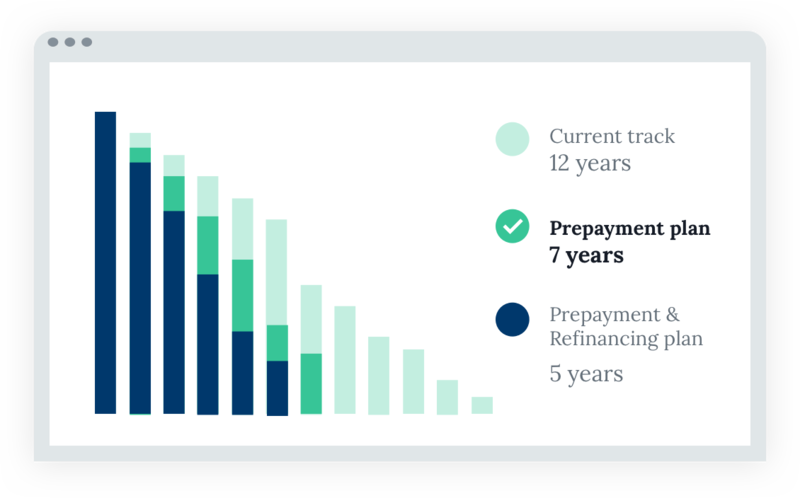 Solve your client's student loan problem with the most powerful repayment software on the market. 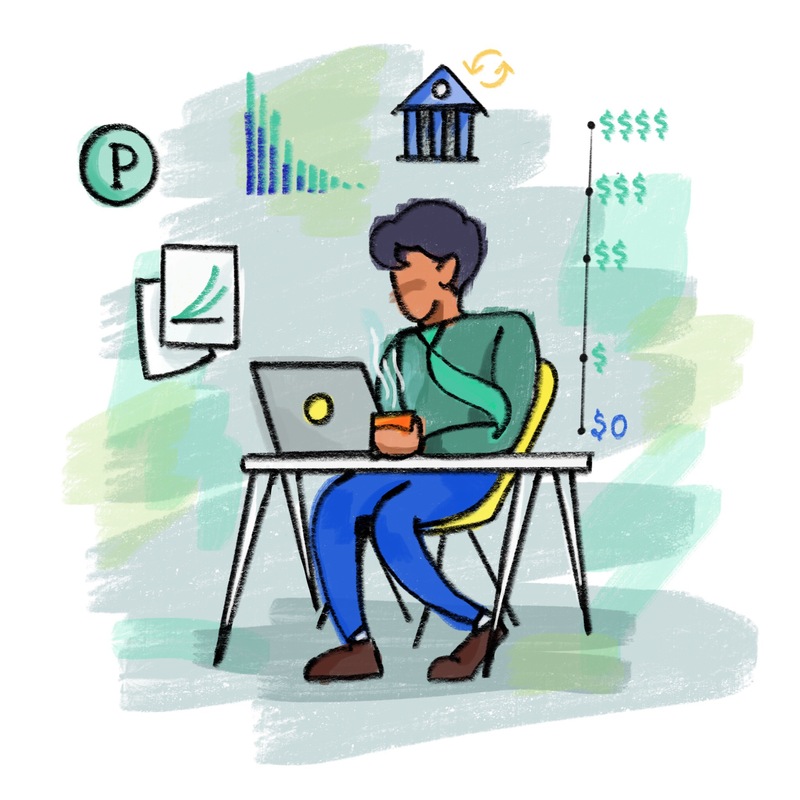 Evaluate any type of student loan and run projections for every type of repayment strategy, including income-driven options. 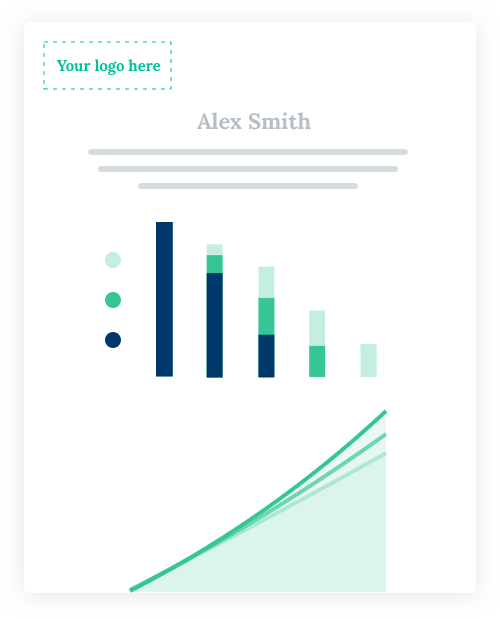 No more sending Excel spreadsheets back and forth. Clients can sync their loans in seconds. 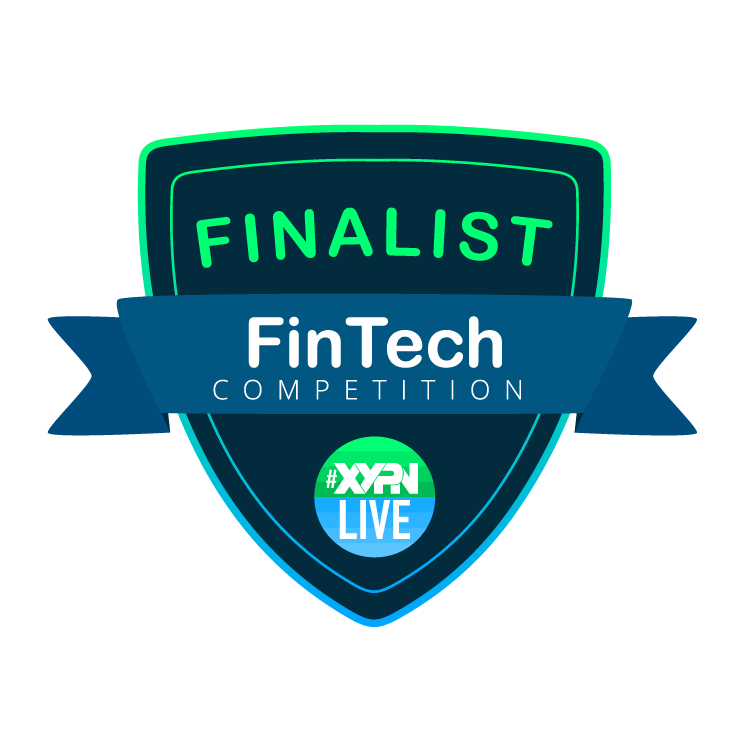 "With Payitoff, Next Gen Financial Planning is able to provide an in-depth analysis of our clients' student loans in a fraction of the time." 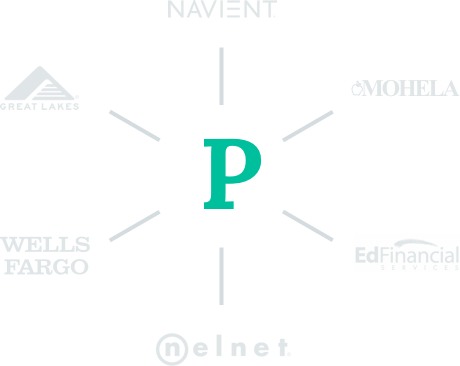 "Using Payitoff to combat the ever changing student loan rules and regulations gives our firm and clients confidence in the plan we deliver." "Time is my most valuable commodity. There's a huge difference for me between a plan taking 1 hour vs. 3 hours." 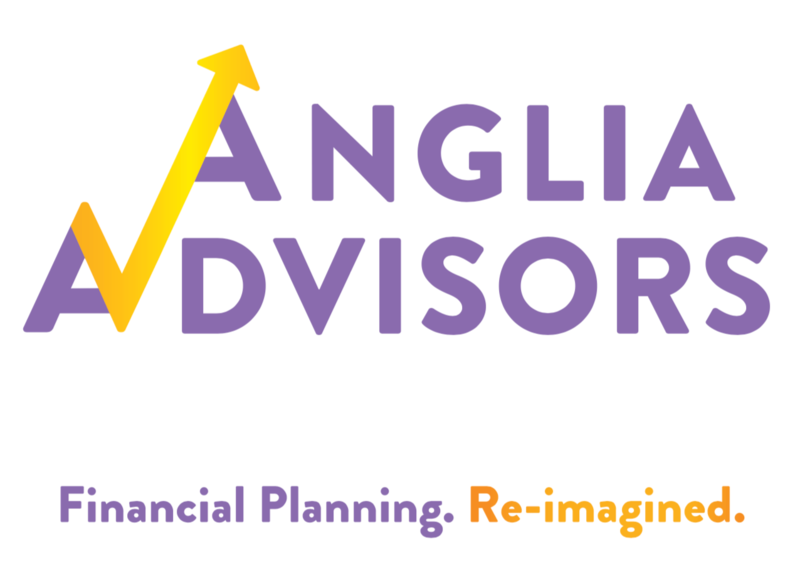 Anglia Advisors saved a client $599,192 by using Payitoff to surface an opportunity with Public Service Loan Forgiveness and a better income-driven repayment alternative. Want to learn more about how Payitoff works?